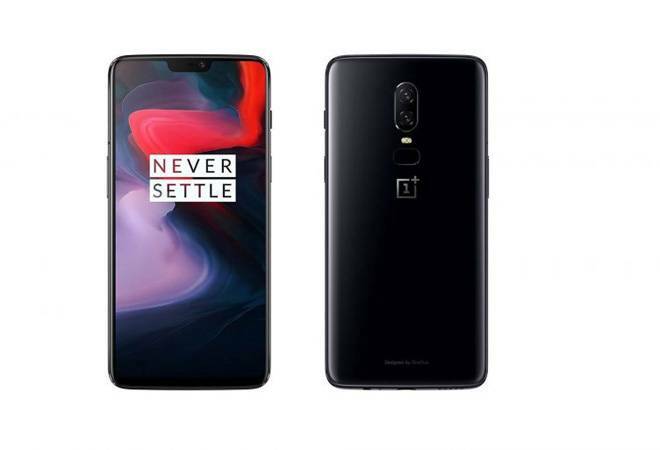 Amazon announced the launch of its bestseller exclusive mobile phones OnePlus6, MotoG, Redmi and RealMe on Prime Now. This is in addition to the recently launched Amazon devices, Fire TV Stick, new Kindle, Kindle Paperwhite (WiFi), Echo Dot and Echo on Prime Now. "We are excited to add the bestselling Amazon Exclusive mobile phones to Prime Now selection of over 10,000 products available in hours. These consumer electronics categories have seen rapid adoption and have grown 10x month-on-month since launch. In fact, our launch offer on Amazon Devices led to overwhelming demand leading to a sell-out of the Fire TV stick within 72 hours!" said Siddharth Nambiar, head of Prime Now, India. Prime Now, an app-only instant delivery service, is available to customers in Bengaluru, Mumbai, New Delhi and Hyderabad. Customers in these cities will now have access to delivery on mobile phones from OnePlus, Xiaomi, Samsung and Motorola among others. Prime Now provides exclusive access to 2-hour ultra-fast delivery to Prime members anytime between 6 am to midnight, and the buyer can opt for 2-hour time slots as well. On Prime Day members can buyers can also purchase from a select range of consumer electronics, home & kitchen supplies, fruits & vegetables, grocery, staples, meats, and more. To shorten delivery time, Amazon India has 15 fulfilment centers equipped with temperature-controlled zones. To celebrate Prime Day, Amazon India is also offering members a discount of 25 per cent on grocery orders above Rs 1,500 until July 15, 2018. New customers on Prime Now during this period will get up to Rs 100 cashback for their first purchase above Rs 100. Prime Day is an exclusive 36-hour celebration from 12 noon on July 16 to midnight on July 17. During Prime Day, members can purchase over 200 exclusive product launches, Prime Video premiers and more.